Rihanna joined Kanye West on stage for a surprise performance. 15. 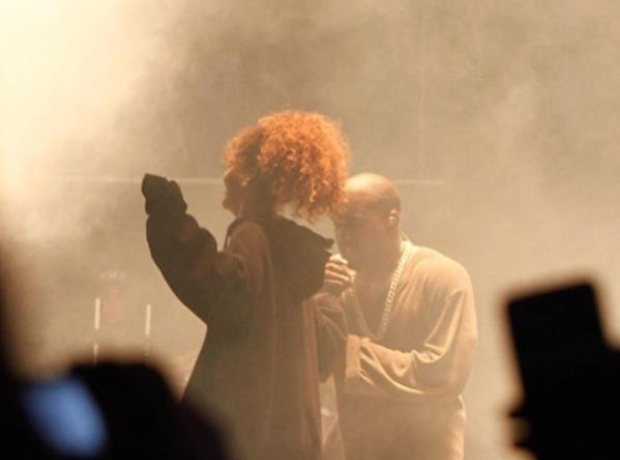 Rihanna joined Kanye West on stage for a surprise performance.